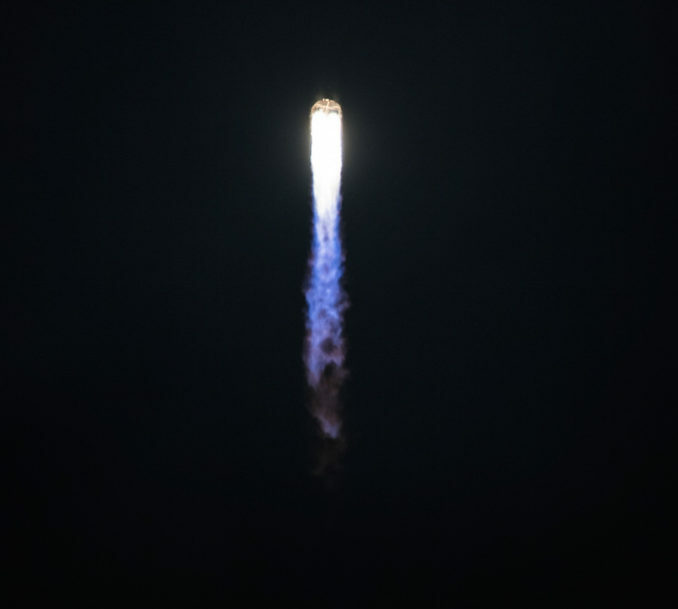 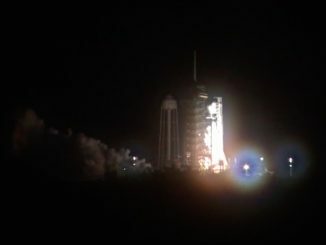 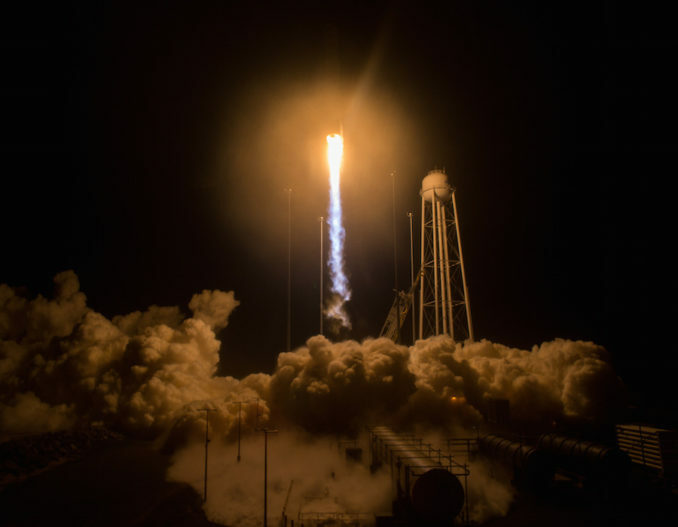 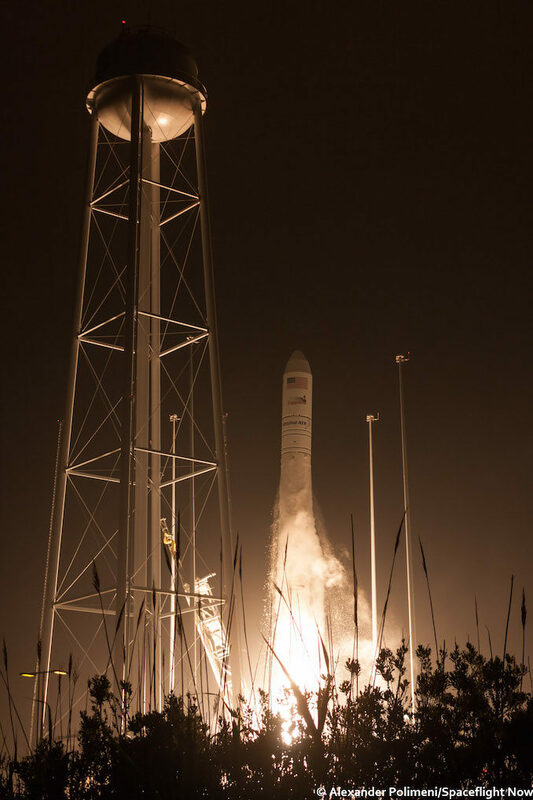 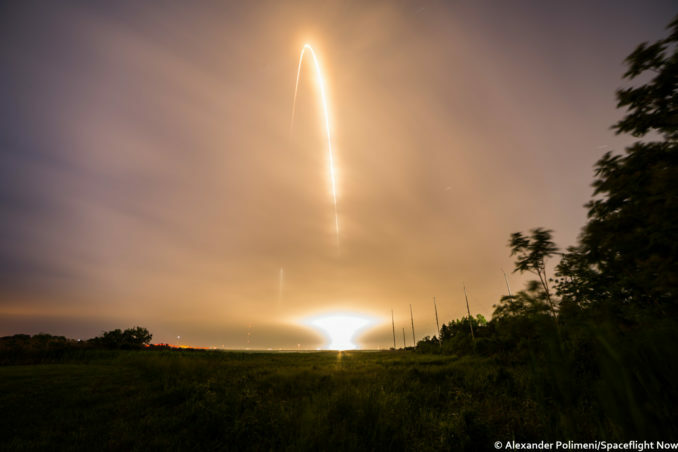 The 139-foot-tall (42.5-meter) Antares booster launched at 4:44 a.m. EDT (0844 GMT) Monday from pad 0A at the seaside spaceport, located at NASA’s Wallops Flight Facility. 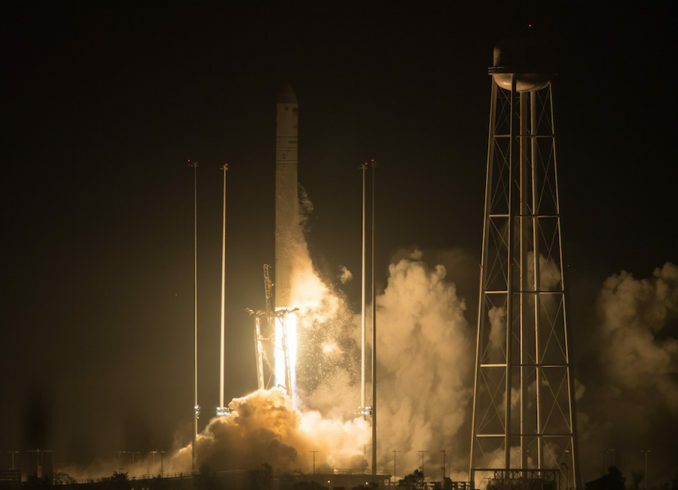 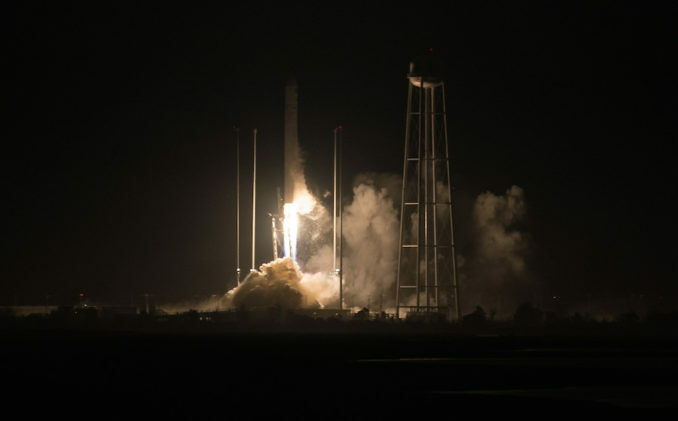 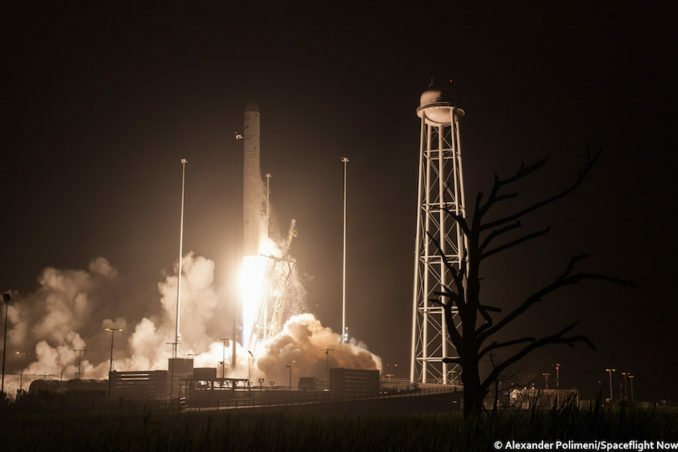 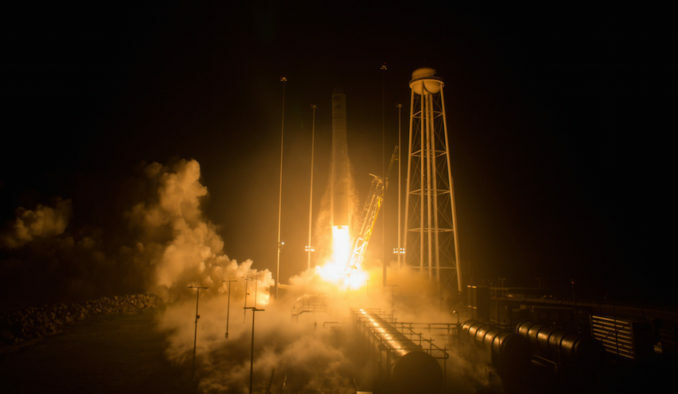 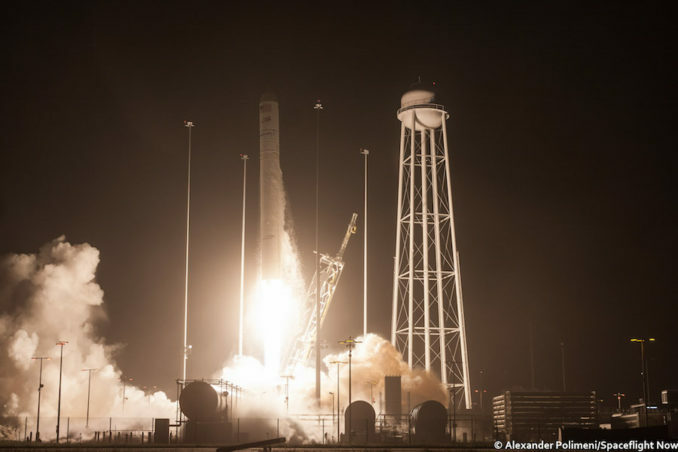 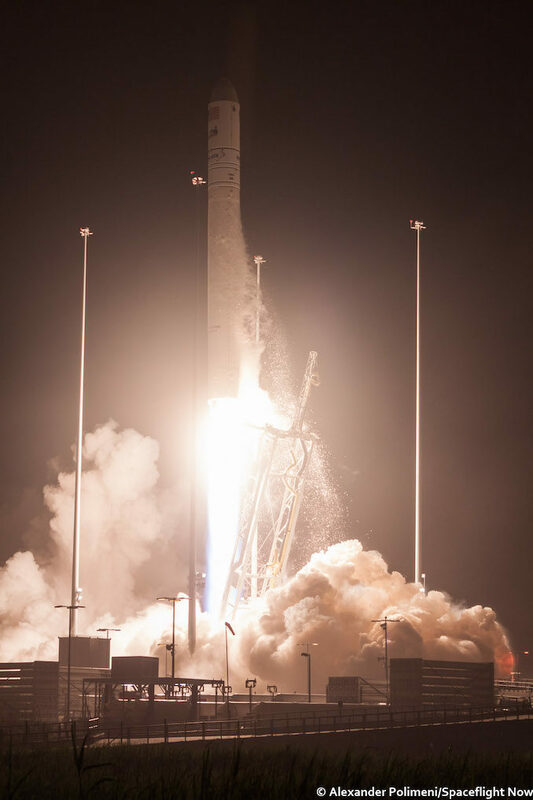 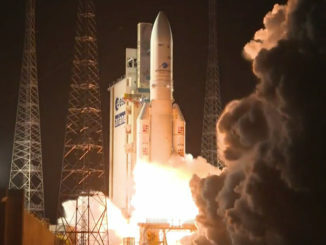 The two-stage launcher delivered the Cygnus cargo craft into orbit to begin a three-day pursuit of the space station, which concluded Thursday with a successful capture by the lab’s robotic arm. 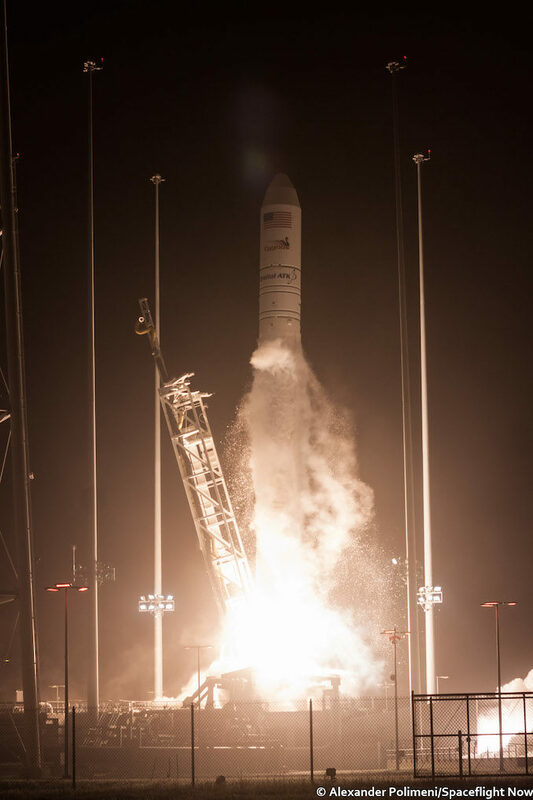 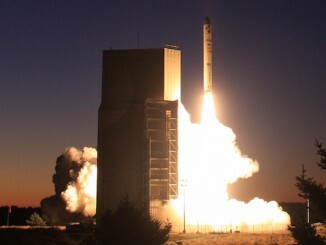 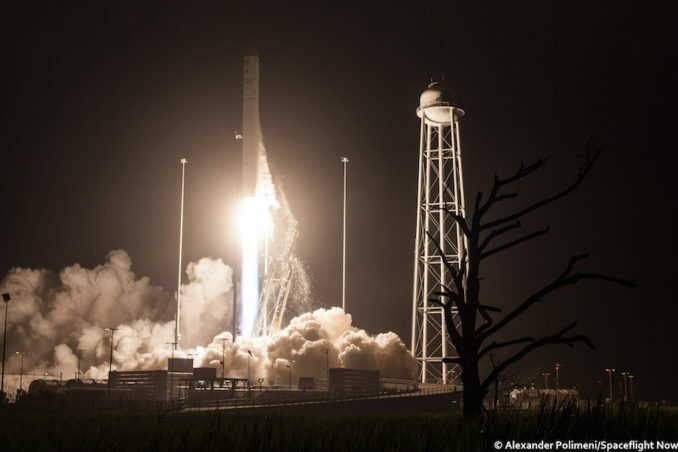 Monday’s launch was the eighth flight of an Antares rocket, and the third using new RD-181 main engines. 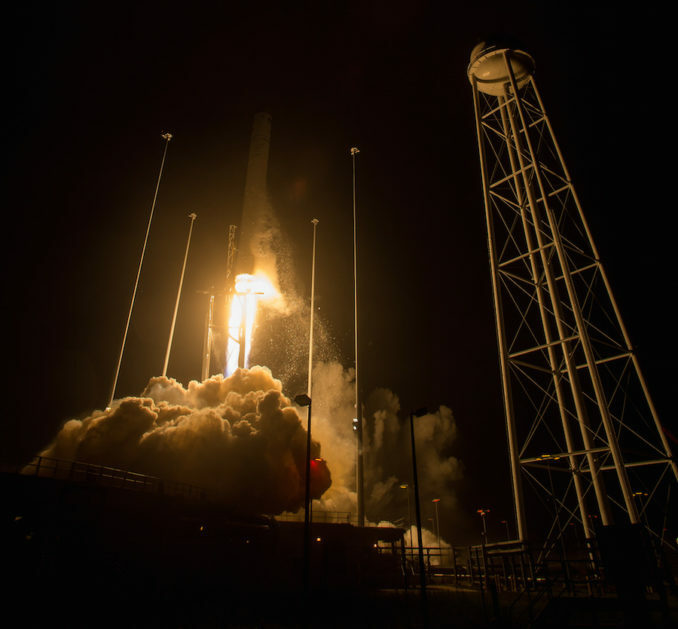 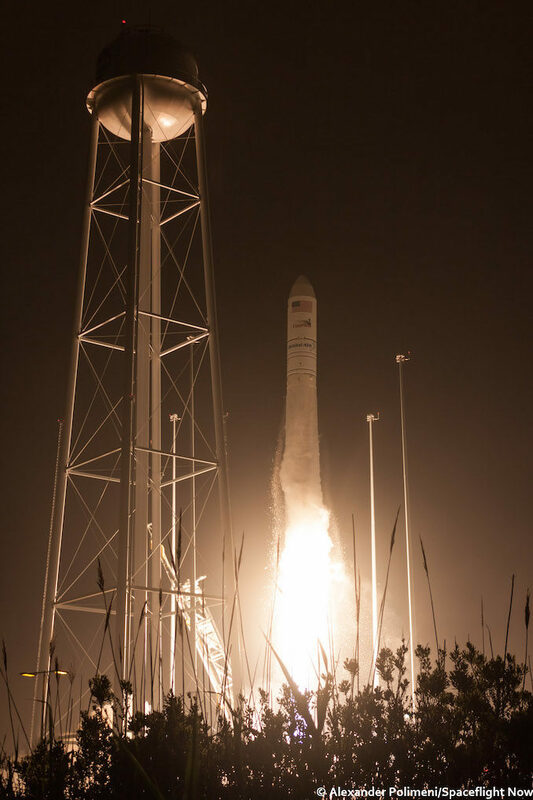 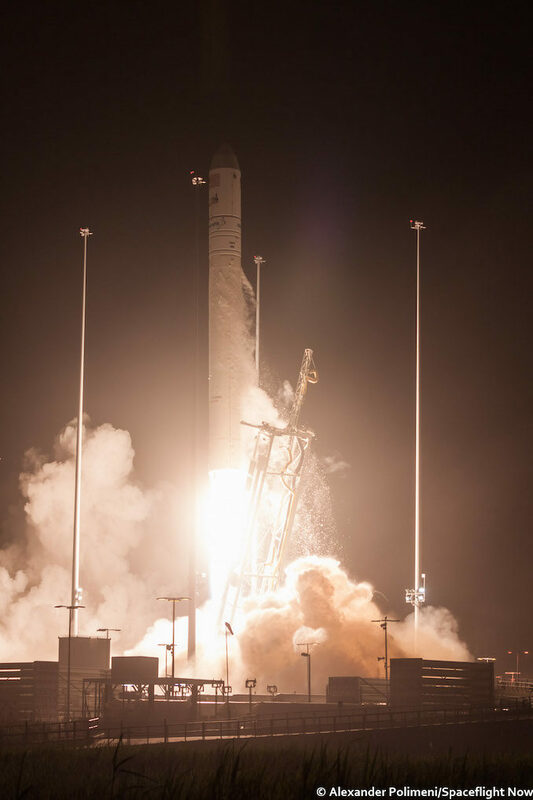 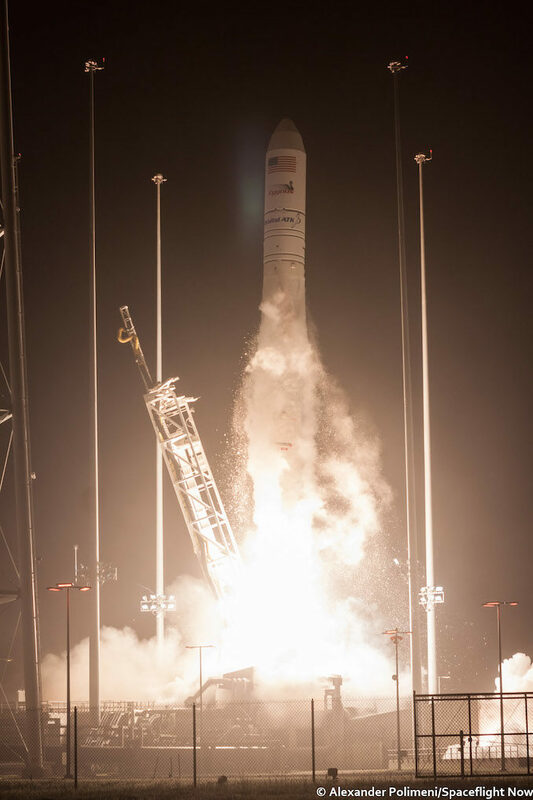 It was the ninth operational cargo launch under Orbital ATK’s commercial logistics contract with NASA.